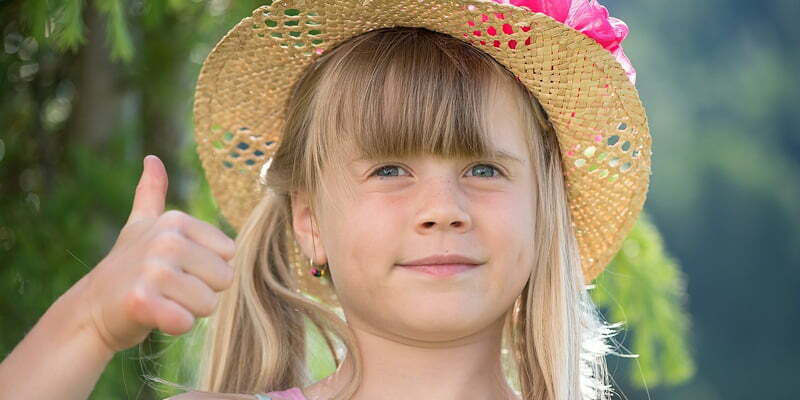 We recently held a survey to asses our customer satisfaction levels, and were very pleased with the results. We continually strive to improve our processes and performance, and are always delighted to receive feedback from clients, be it good or bad. 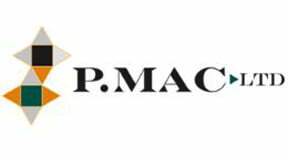 Q: How would you rate your overall satisfaction/experience with P Mac? Q: How would you rate the professionalism of our representative at site survey? Q: Did our operative offer advice on after care of floor? Q: Would you recommend P Mac to your friends and family? 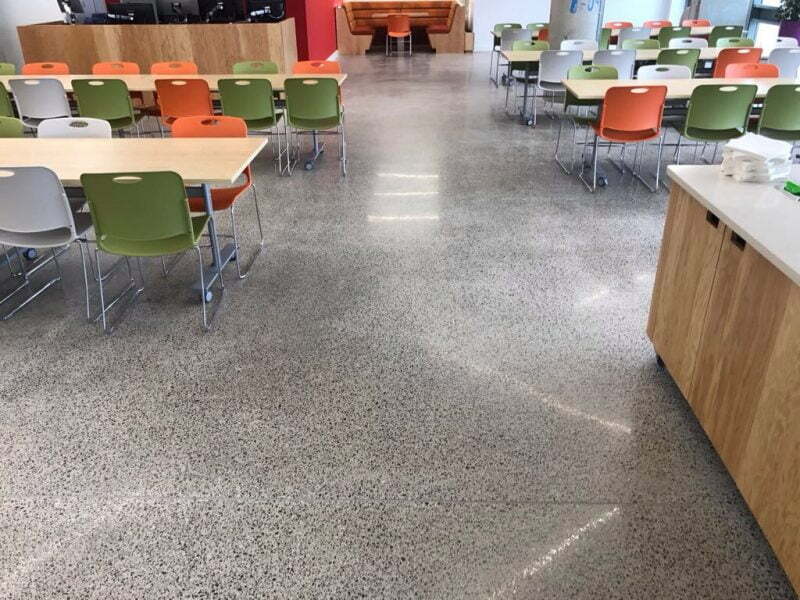 If you would like to talk to us about your flooring care or concrete polishing needs, we are always happy to offer advice and tips. Please get in touch via our contact form, or call us on 01 473 3666.